Carbon Coated Urea is a coated slow release granular fertiliser. Our formulation (Urea as Carbon King) is the only Carbon Coated Urea product on the market with 46 Urea and 21 carbon ratio. For more information about this product or any other Fertpro product, please call us on 07 3282 0761 or send us a message. © FertPro Manufacturing Pty Ltd 2018. All rights reserved. 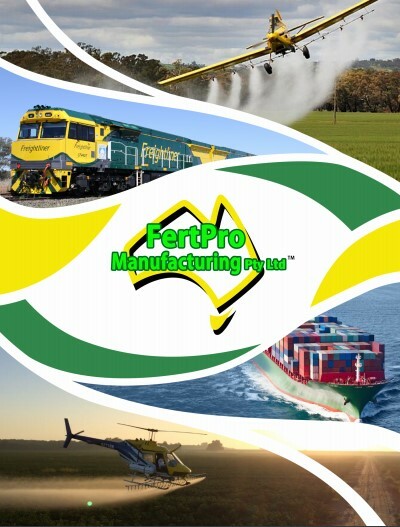 Our new brochure gives an overview of Fertpro Manufacturing services and products.